I'm back with another review! 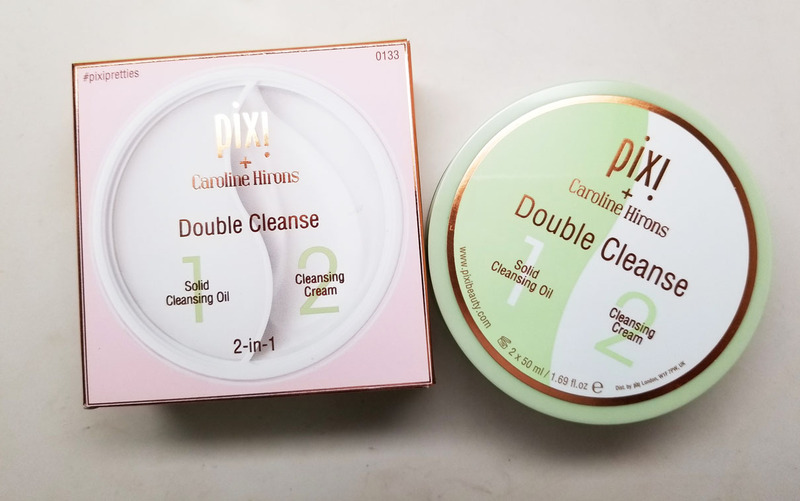 I've been testing out Pixi Beauty's newest collaborations with Beauty Bloggers. I figure you are recognize these names and want to see if they're worth the purchase. 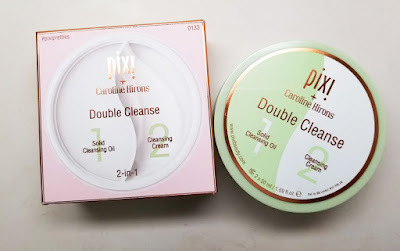 Today i'm looking at Pixi Double Cleanse by Caroline Hirons. I like that there's a skincare/makeup remover product in the mix. Check it out! Step 1: At night, use a coin size amount of solid cleansing oil and massage it into dry skin to remove makeup. Remove it with a moist facecloth. Step 2: Follow with a coin size amount of Luxe cleansing cream into the skin. Massage and remove with a moist Facebook. I like the options of having the dry oil and the cleansing cream to remove makeup at night. I don't think you have to do both at the same time but you can if you want to. My makeup came right off with the dry oil. 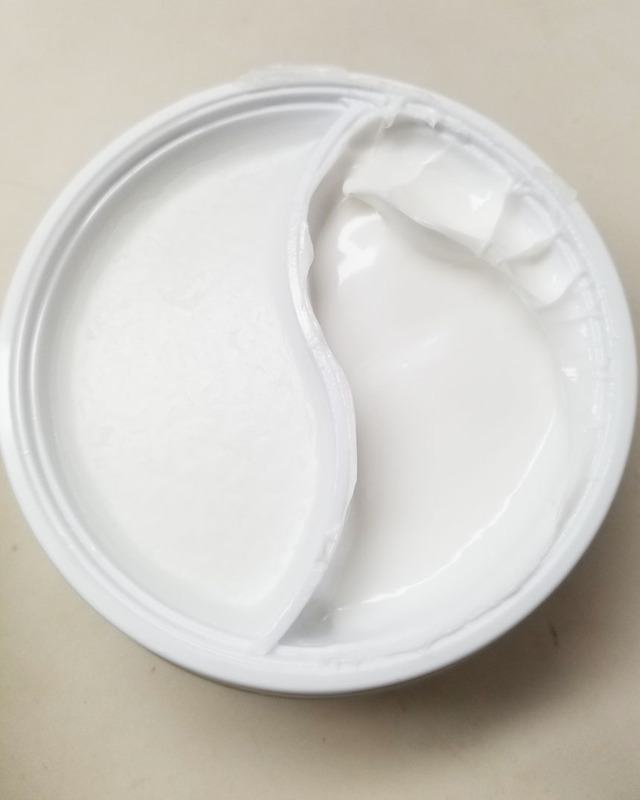 When I followed up with the cleansing cream my skin felt clean but moisturized. I used a toning pad to see how much makeup was left and my face was very clean, no makeup residue. I still miss the sudsy clean feeling of a liquid foaming cleanser but this does the job.